Comfortable beds. Friendly atmosphere. Great shopping. 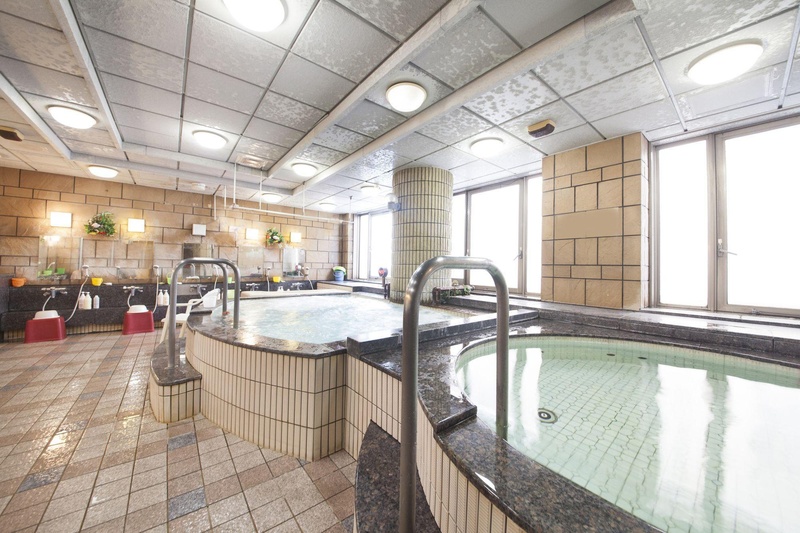 With a stay at Capsule and Sauna Oriental - Caters to Men, you'll be centrally located in Tokyo, convenient to National Museum of Western Art and Sensoji Temple. 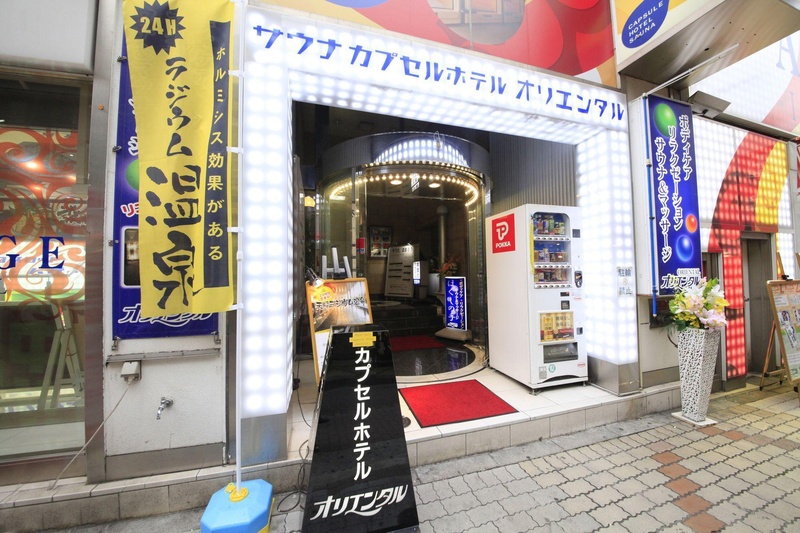 This hotel is close to Tokyo Stock Exchange and Tokyo Sky Tree. Make yourself at home in one of the 260 guestrooms. Complimentary wireless Internet access is available to keep you connected. Bathrooms with shower/tub combinations are provided. 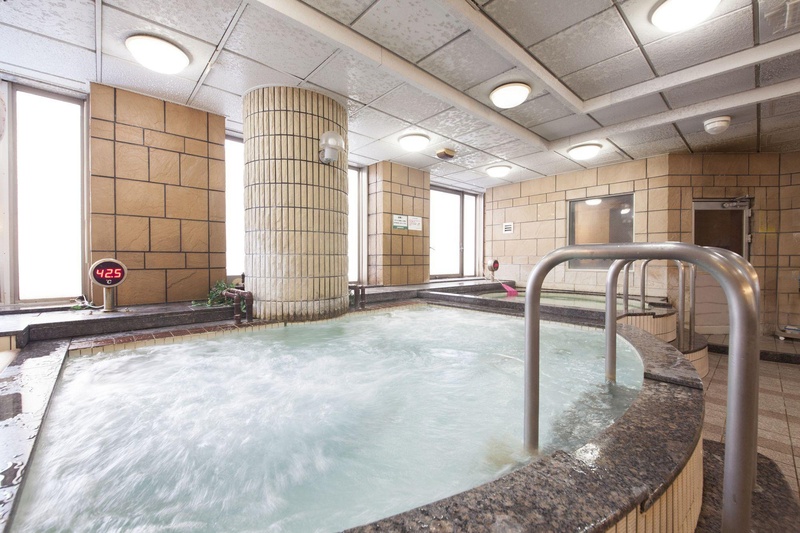 Amenities Pamper yourself with onsite massages or enjoy recreation amenities such as a sauna. This hotel also features complimentary wireless Internet access, a television in a common area, and tour/ticket assistance. Featured amenities include complimentary newspapers in the lobby, multilingual staff, and luggage storage. Close to Tokyo Station. The nearest subway station. Close to city center. Very good romantic hotel. Located near shopping areas and has easy access to train stations. Premium cubicle. Wonderful amenities. Excellent bed. Good wifi connection. Free wifi. THERE IS NO WIFI. Roomy lounge area. No common space. Smoking room was tiny. Excellent staff. Not safety. There was no manager.